A shelf essential. Your complete printed edition of the National Curriculum for Key Stages 1 and 2. Know the curriculum requirements inside out. At last – the curriculum in a handy printed format you can quickly refer to and annotate, complete with full Programmes of Study for all eleven primary subjects, curriculum aims, objectives and non-statutory guidance. 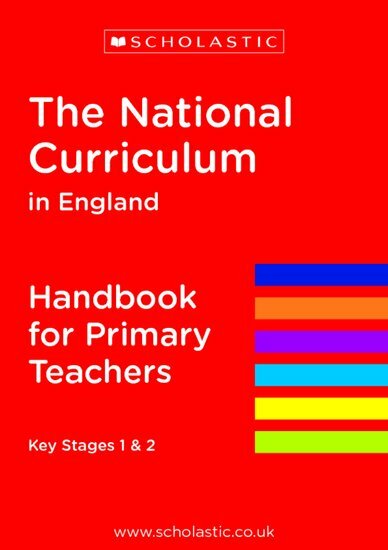 A brilliant overview of the National Curriculum and a superb handbook for every primary school teacher.